This year's event will highlight the human safety and mobility impact of Autonomous Vehicle throughout our communities. Parking: Free parking in Founders Lot 2. 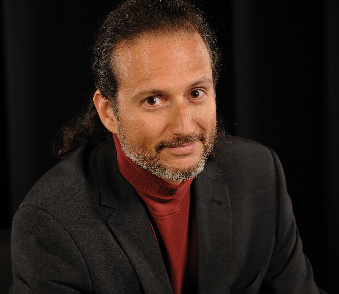 Jean-Francois Barsoum has 20 years of experience at IBM, and has been working on developing smart city concepts and understanding environmental impacts since 2000. His role is to communicate and popularise innovation, smart city, and climate change concepts, and gives dozen of presentations on those topics every year. In 2008, he was selected by Al Gore's Climate Project to be trained by the Nobel peace laureate and become a climate leader. In 2011, he joined the board of directors of Mr. Gore's "Climate Reality Project Canada". He regularly advises smart city startups for accelerators, during hackathons or pitch competitions, and is collaborating on large research collaborations with several Canadian universities. He is also a director at the Canadian Water Network, a member of the AQTrs Smart Transportation experts committee, has advised the Canadian government on cleantech programs, and belongs to the transportation committee of the Montreal Chamber of Commerce. 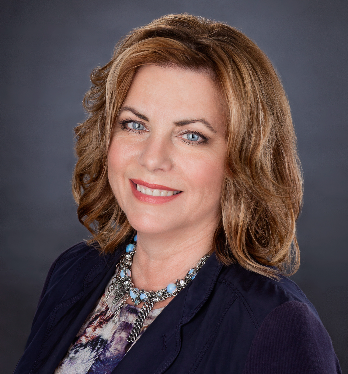 Sherry is a Canadian entrepreneur with decades of experience in Ontarios high-tech sector. Her career has taken her to the far corners of the world in pursuit of building strategic business relationships for the companies she has served. As CEO of Spark Centre, Sherry guides the direction and growth of Durhams Regional Innovation Centre and advocates for an international approach to the development of Durham Regions entrepreneurial ecosystem. Sherry is a strong believer that entrepreneurism brings diverse cultures and people together and that the opportunity for Durham Region lies in its roots as an innovative and diverse Region. 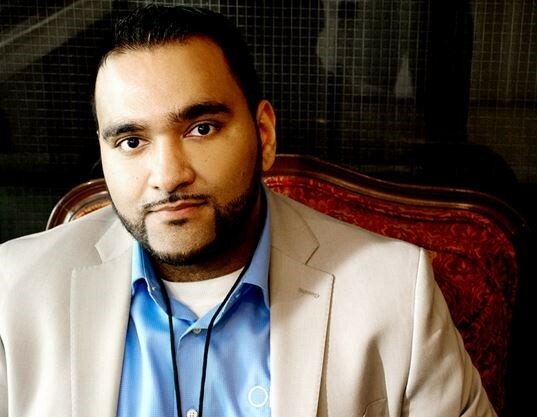 Colin Dhillon is the Chief Technical Officer for the Toronto-based APMA. 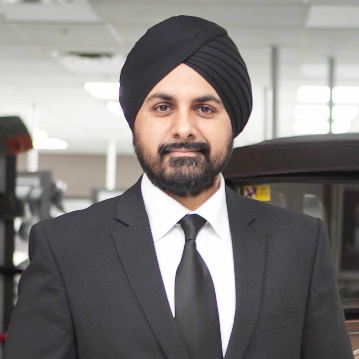 Mr. Dhillon oversees the Autonomous Vehicle Innovation Network Demonstration Zone, helping launch the next generation of connected- and autonomous-vehicle technology and providing support to the Canadian automotive industry on matters of advanced-vehicle and industry technology. Brian Fan, Product Development Manager, Electrans Technologies Ltd.
Brian Fan is currently the Product Development Manager of Electrans Technologies Ltd. , where he is responsible for systems engineering, product design, and business development of intelligent fuel saving solutions for commercial vehicles in the logistics and transportation industry. Prior to Electrans Technologies, he led product management at Gaius Automotive, an electric trike startup, for the inaugural French Tech Ticket program in Paris. Brian has over 10 years of R&D experiences in the automotive industry, specifically in the computer modeling and simulation area, specializing in hybrid electric vehicle propulsion and vehicle dynamics. He holds a PhD from the University of Waterloo, on the topic of multidisciplinary optimization of hybrid electric vehicles. Jodie Fisher is the North American Business Unit Execuve for Watson IoT Smarter Cies and Workforce. Her pracce focuses on IoT enabled soluons which increase city and human efficiencies while reducing risks in buildings, neighborhoods and the workplace. Prior to IBM, she held several CFO and COO posions in telecommunicaons, technology and life sciences. Justin Gammage is the Manager for the Autonomous Vehicle Innovation Network Technology Development Site in the Durham Region. 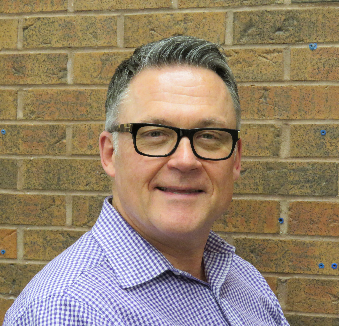 He also serves as the Industry Liaison Specialist for the Vice President of Research at the University of Ontario Institute of Technology (UOIT). In this role he leads the institutions automotive and transportation industry outreach and creates industry driven research programs with leading faculty and research labs. Among these labs is the Automotive Centre of Excellence (ACE), Canadas most sophisticated full scale automotive research facility. Prior to joining the university in 2015, Justin spent 14 years working in the automotive industry in assignments that included both production, product and validation engineering. More recently, as Chief Scientist for General Motors of Canada, Justin was responsible for developing and managing a broad portfolio of innovation projects with leading experts and faculty from Universities across Canada. He holds a Ph. D. from McMaster University and is a registered Professional Engineer in the Province of Ontario. Petrina Gentile is an award-winning automotive journalist -- one of the few women who cover cars in Canada. Petrina has been writing for The Globe and Mails Drive section since 2004. She also covers the automotive beat for CTV NewsChannel on her bi-weekly national segment called "Up to Speed" and has appeared on CP24, CBC, and BNN Bloomberg TV. She produced 18 seasons of the national TV show Car/Business with Jeremy Cato and Michael Vaughan, which was broadcast weekly on CTV and BNN. She has written several non-fiction books for kids including "Big Trucks, Big Wheels, " "Dirt Movers, " and "The Ballet School. " Before focusing on cars, she was a news writer at CTV and a producer at BNN. 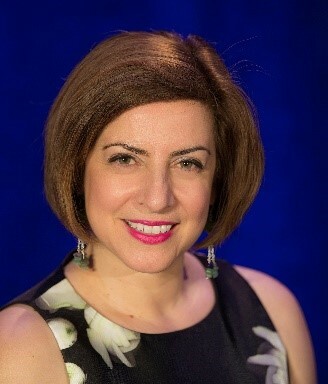 She has a Master of Journalism (MJ) from Carleton University and a Bachelor of Arts (Honours English - Rhetoric and Professional Writing and Applied Studies - Co-operative Program) from the University of Waterloo. 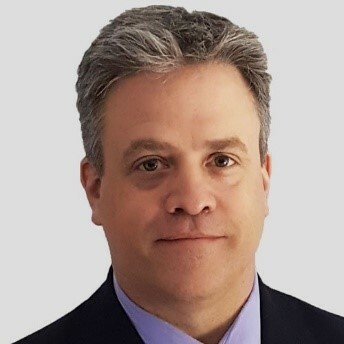 Chris Gillis has been focused on design, operational performance improvement, quality, innovation and customer satisfaction for over 25 years in a wide variety of industries and sectors. Chris worked in several manufacturing organizations with every increasing responsibility until leaving to start his own consulting company. 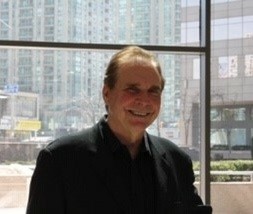 In his consulting practice, he successfully brought practical and tailored solutions to the organizations in Canada, the United States, Mexico and the United Kingdom. Chris now works for Durham College in the Office of Research Services, Innovation and Entrepreneurship as the Manager, Applied Research Business Development. In this role he connects companies with funding, faculty and external experts as well as student teams, to build their innovations or inventions. Lui Greco is currently the Manager of Regulatory Affairs with CNIB. In this role, Mr. Greco provides input into federal public policy on areas impacting the lives of CNIBs clients. These include the Canadian Transportation Agency, the Canadian Radio and Television Commission, Finance Canada and others. He has held numerous roles with CNIB including Director Government Relations with the Atlantic Canada and Alberta Divisions. Prior to joining CNIB in 2011, Mr. Greco held various roles as an I. T. consultant with international consulting firms as well as the Government of New Brunswick. Mr. Greco and his wife currently live in Calgary where theyve been since 2013. 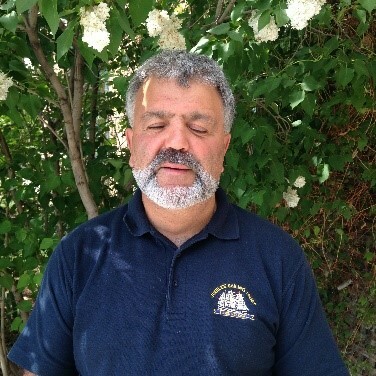 Mr. Greco is active within his community serving on the board of a Calgary Rotary club. As the AI Hubs project manager, Ali Hirji has over 12 years of experience working on a variety of technology implementations in the government, academic and not for profit sectors. With a specific interest in broadband communications, Ali has held senior roles in projects to enable remote connectivity, implement technical trainings, bolster cyber security frameworks and enhance access to mission critical applications. He has also taken a lead role in securing funding for over 15 related projects and established numerous public private partnerships. Ali is completing his PhD in communications and holds multiple research and teaching positions. 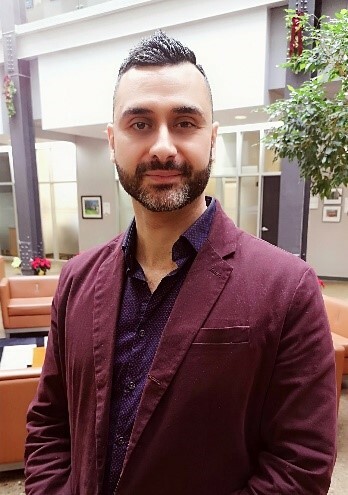 Raed Kadri is Director of Automove Technology and Mobility Innovaon at Ontario Centres of Excellence (OCE). His porolio includes the Autonomous Vehicle Innovation Network project (AVIN), which drives economic growth, creates high-quality jobs and strengthens Ontarios competitive advantage in the automotive and transportation sectors. AVIN supports the commercialization of technology in areas such as connected/autonomous vehicles (C/AV) and smart mobility and is preparing Ontario for the adoption and deployment of these advanced technologies. 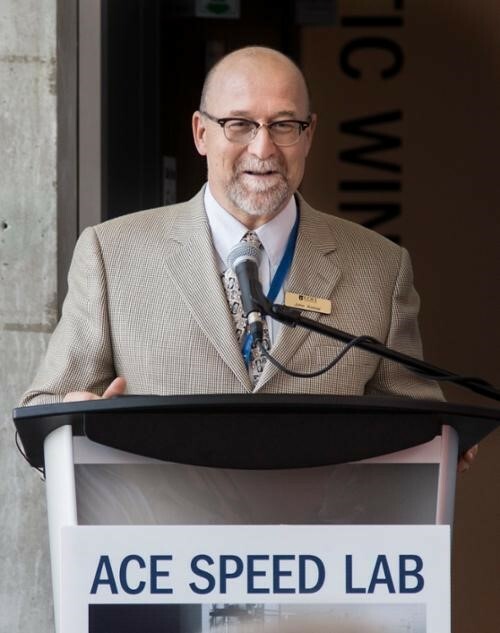 As Director for Automotive Centre of Excellence (ACE), John directs all aspects of the ACE business including the engineering, business development, Industry engagement, operations, finance, business management, and Academic collaborative research and development. John is currently leading over $25M of investment for enhancing ACE capabilities and Autonomous Vehicle Innovation. John has over 37 years of Industry and global experience. John has won a number of awards and has authored, and continues to contribute technical research papers on a variety of topics including automotive research and development. 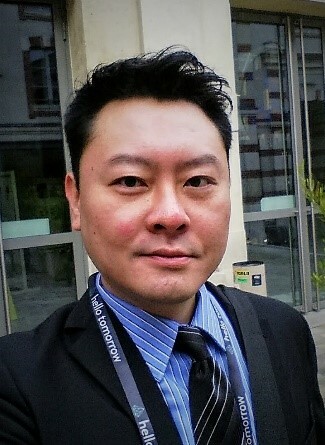 Jason Lee, CEO, SmartCone Technologies, Inc.
Jason Lee is the founder and CEO of SmartCone Technologies, Inc. He has dedicated most of his professional life to developing new technologies that make the world a safer place. TheSmartConeTM Solutions combine IoT technology with a rich selection of sensors and alert mechanisms to create an intelligent and completely scalable safety and monitoring solution. 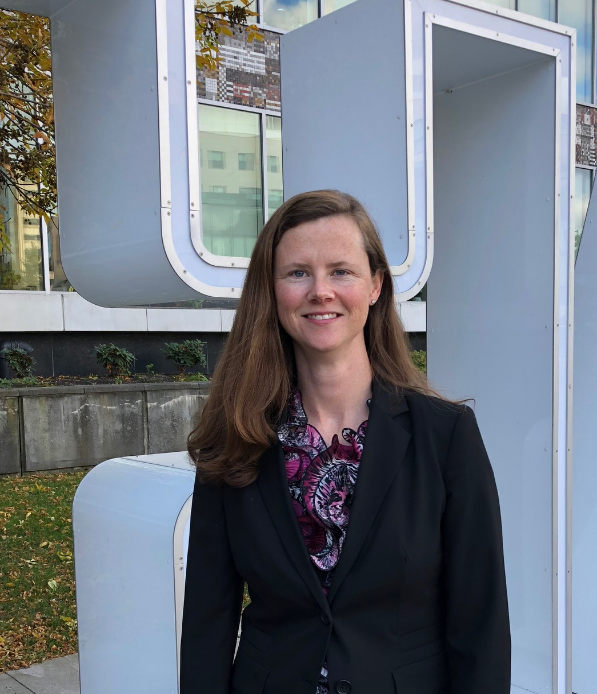 Andrea McKinney holds the position of Chief Digital Officer at the City of Hamilton. Andrea is responsible for developing and delivering the Citys Smart City and Digital Transformation programs. She is also the Citys lead for CityLAB, an innovation hub that brings together students, academics, and civic leaders to co-create a better Hamilton, in a collaborative partnership with McMaster University, Mohawk College, and Redeemer University. 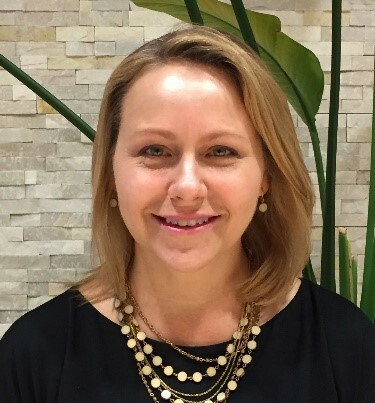 Andrea has over 15 years of progressive experience in leadership roles including a focus change management, technology planning and implementation, communications, benefits realization and performance measurement. 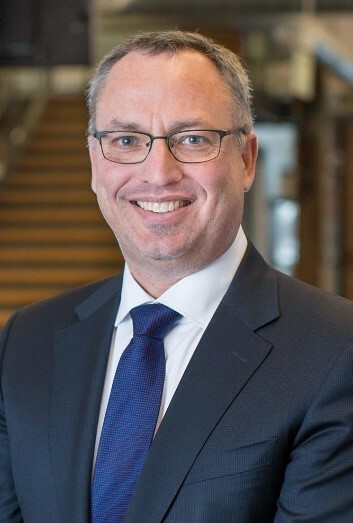 The President of the University of Ontario Institute of Technology, Steven Murphy, PhD, is renowned for his organizational and human behaviour expertise across business and industry. Even more notably, his dedication to equity, diversity and inclusiveness underscores every facet of how he lives his life. Beyond the lens of race and gender, he believes firmly in the diversity of thoughts and ideas. Holistically, his vision for the university is to be a real bastion for alternative ways of thinking about why diversity in all forms is important. 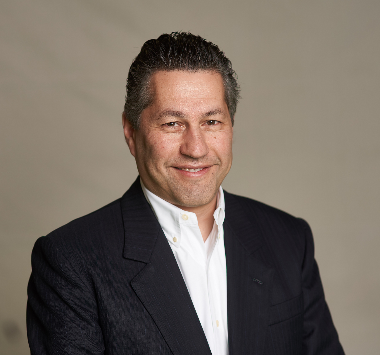 Carmine Pizzurro is an accomplished leader with expertise in managing large scale manufacturing facilities in both union and non-union environments. With a strong track record leading and developing technical and manufacturing teams at General Motors Canada, Mr. Pizzurro has built a reputation for leading the way to reducing costs, improving employee productivity and satisfaction, and taking on industry-leading technological initiatives. 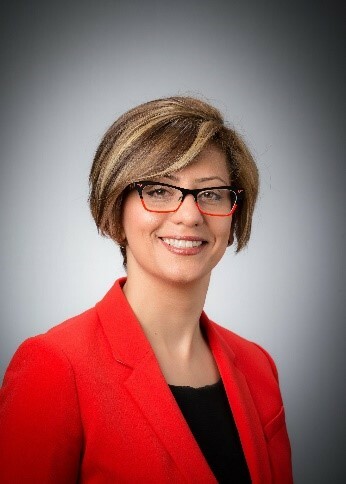 Dr. Saiedeh Razavi is the Director of the McMaster Institute for Transportation and Logistics (MITL), Associate Professor at the Department of Civil Engineering, and the inaugural Chair in Heavy Construction at McMaster University. She combines several years of industrial experience with academic teaching and research. Her formal education includes degrees in Computer Engineering (B. Sc), Artificial Intelligence (M. Sc) and Civil Engineering (Ph. D). Dr. Razavi brings together the private and public sectors with academia for the development of high-quality research in smarter mobility, construction, supply chain, and logistics. Alex Rodov, Founder and Managing Partner, QA Consultants Inc.
Alex Rodov is the Founder and Managing Partner of QA Consultants Inc. , North Americas largest software testing and quality assurance company. Recognized as a thought leader, Alex is a frequent speaker on QA standards and IT governance. Alex has delivered QA strategies and methodologies for many blue-chip firms. 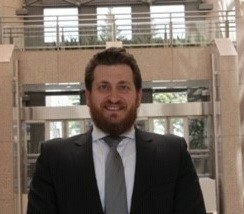 Sam Saad is the Director of Strategic Initiatives for the Centre of Integrated Transportation and Mobility with a focus on connected and autonomous vehicles, and other advanced technologies, at Hamiltons Innovation Factory (iF) a startup accelerator located in Ontario. 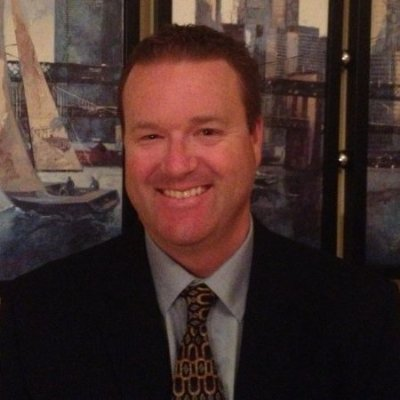 Cory Skinner is the CEO and Founder of RoadLaunch and FactR. He is specialized in Blockchain, supply chain and logistics software platform and AI, IoT web platforms. By integrating Blockchain technology, RoadLaunch is focusing on logistics and supply chain management, automated quote framework, digitized freight capacity management as well as FactR (factrpay. io) digital wallet for instant cross-border settlement, audit, and reconciliation. Don Toporowski is responsible for the strategic direction and financial results of ACE. He is focused on building relationships with new partners and creating opportunities that maximize the utilization of the ACE facility for product commercialization, education, research and the local community. He earned a Bachelor of Applied Science in Mechanical Engineering from the University of Waterloo, and graduated from the Executive Program at Queens University School of Business. 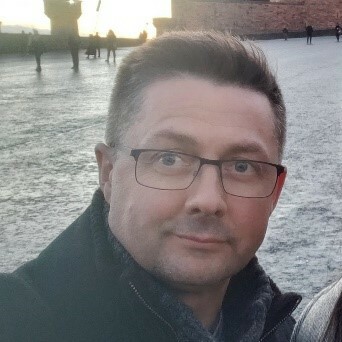 Peter Watkins, Chief Operating Officer, QA Consultants Inc.
Peter Watkins is the Chief Operating Officer at QA Consultants Inc. 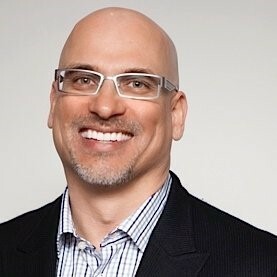 Previously, Peter worked as the Executive Vice President and Chief Technology Officer for McGraw-Hill Companies, Executive Vice President and Chief Information Officer for CIBC, Global Leader for Financial Services for EDS, and National Practice Director for Information Technology for E&Y.